Want to get in touch with Raid Adventures about any aspect of our events? A 6 hour (or 3 hour) adventure race. A "sprint" race for beginners through to veterans. A 12 hour (or 6 hour) adventure race. Even more adventure racing goodness from the Mojo team. Experience the Friday night lights of the city on a summer's evening with this foot rogaine event. 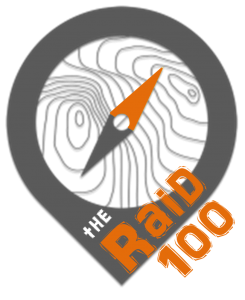 A 24 hour (and 6 hour) adventure race. Australia's largest 24 hour adventure race is not to be missed. Yes, that's 100 hours. 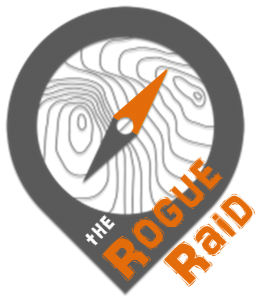 Australia's first expedition length, rogaine format adventure race in 2019.